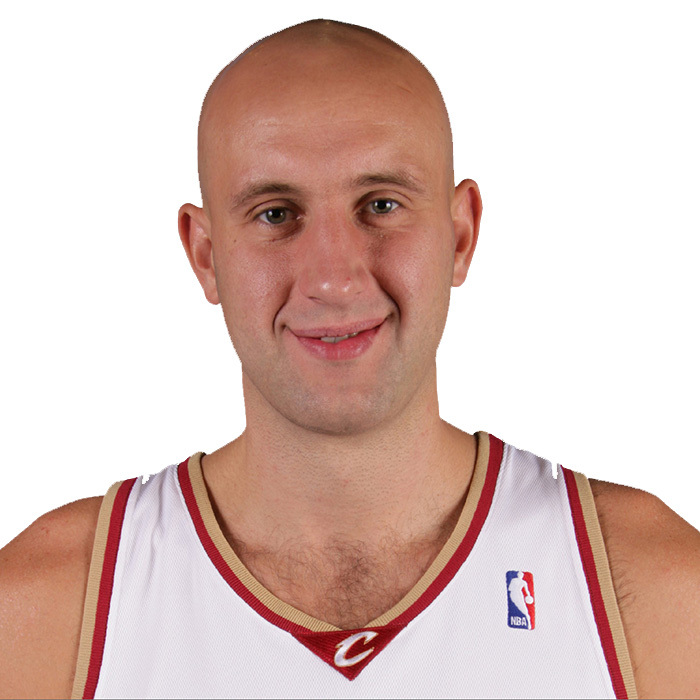 Zydrunas Ilgauskas (Lithuanian pronunciation: ( listen); born June 5, 1975) is a retired Lithuanian-born American professional basketball center of the National Basketball Association (NBA). He played for the Cavaliers from 1996 to 2010, and is the team's career leader in games played, rebounds, and blocks. He also played for the Miami Heat during the 2010–11 season. In 2012, Ilgauskas joined the Cavaliers' front office, becoming a special advisor for the team.